A Podiatrist is a highly skilled health professional (foot specialist) trained to diagnose and treat disorders, diseases and deformities of the feet and lower limbs. Podiatry provides medical attention and surgical care of the feet. Debbie Wardhaugh is a fully qualified Podiatrist based in Stafford, Staffordshire. Poor foot function often causes pain and deformity in the foot and ankle but it can also cause pain in the knees, hips and back. 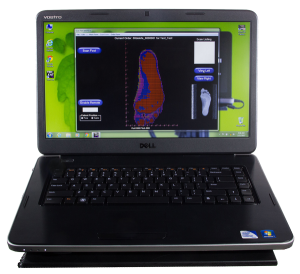 Poor foot function can also be associated with neck stiffness, muscle fatigue and cramps.